From capsule collection tees to Arizona tea bottle inspired sweatshirts, my April looks were pretty interesting! I started off with spring inspired looks and ended with a winter inspired look. 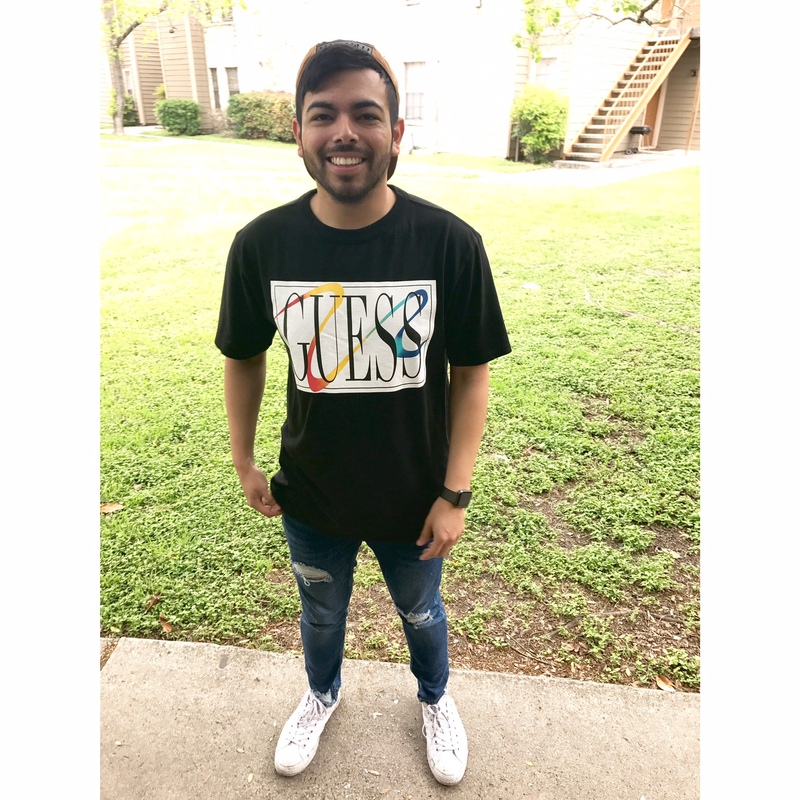 My ’90s black Guess oversized logo tee was my favorite piece for April. I had long strayed away from logo tees, but capsule collections just do it right. It might be that logo tees were huge in the ’90s and inspired looks from the decade are spot on. This piece is still available at Guess stores, and I still recommend it! 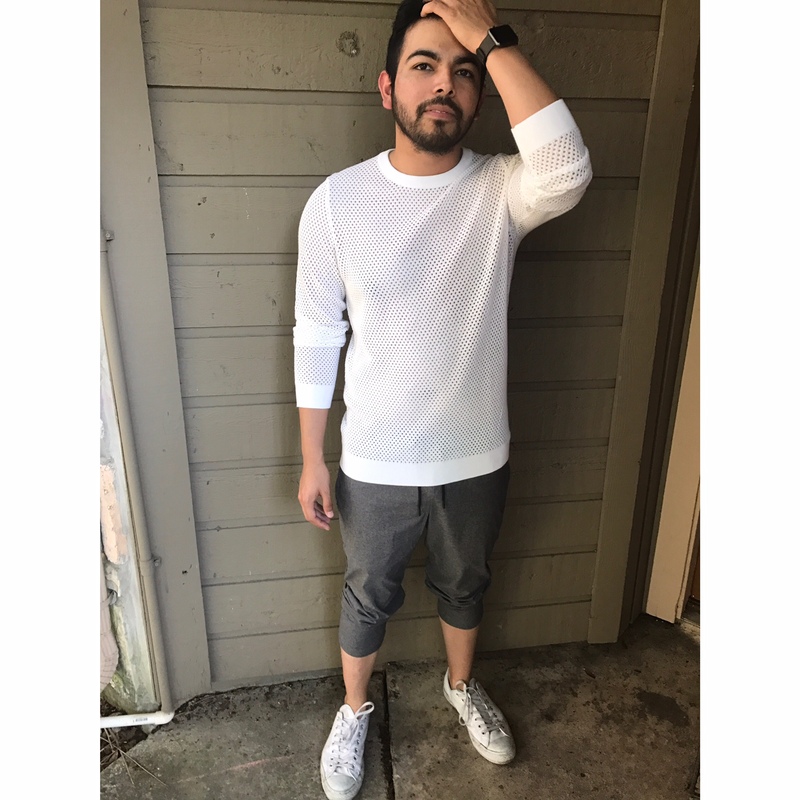 My DKNY perforated white sweater was a fashion risk that I’m happy I took. I love DKNY and they’ve truly stepped up their game in the streetwear department. I’ve made several other purchases since featuring the sweater, and I look forward to featuring them. 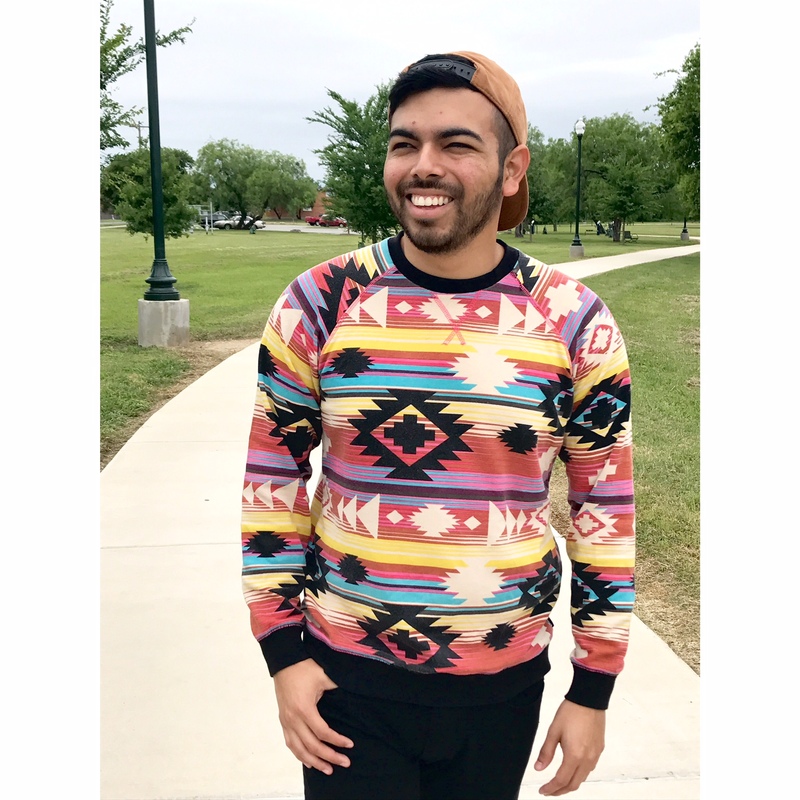 I finished out my April looks with a sweatshirt that tends to only make an appearance during the winter. However, a cold front came out of nowhere, and changed my planned outfit. Unlike the last time it was cold, I picked bright colors over dark. As April comes to a close, I look forward to May and can’t wait share the looks I have in store.